Sign Depot can help you professionally display your Company identity, hours and important information for your customers to see when they come to visit you. 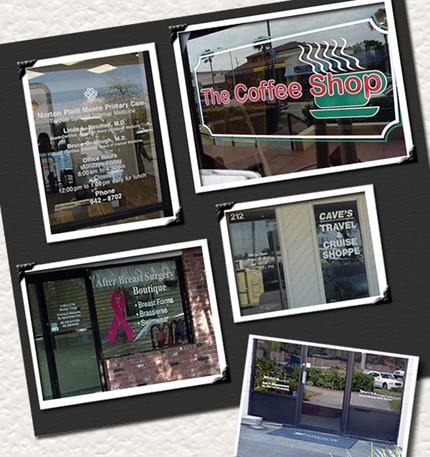 We have new Window Clings that make changing out special promotions easy, while allowing much more color than the older static cling window designs. Let Sign-Age help you with your next project!